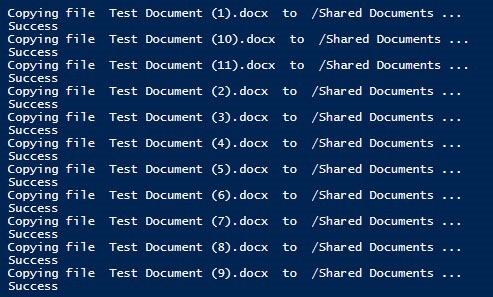 Note this example doesn’t handle folders within folders. 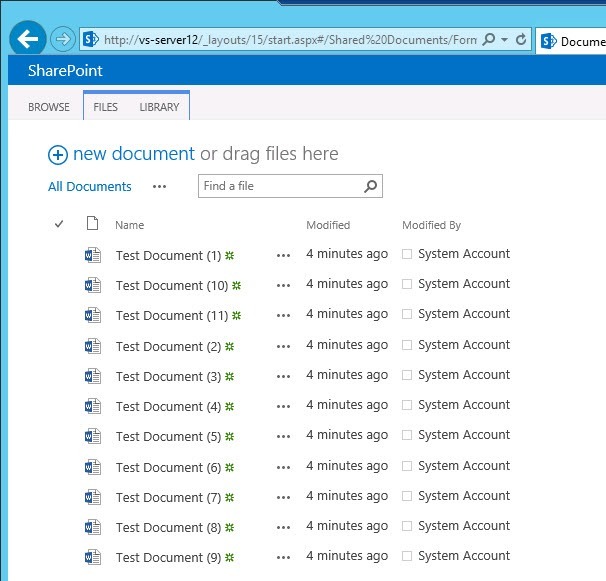 There are also several “no-code” methods for uploading a whole folder structure (and files) to SharePoint. write-host "Copying file " $file.Name " to " $folder.ServerRelativeUrl "..."
With Windows Server 2012 unfortunately it’s not quite so easy. Being able to simply open the GAC in Explorer and drag/drop is gone. Also GacUtil.exe is not present on the server by default. PowerShell to the rescue. Here’s how to register a DLL called “MyDLL.dll” to the GAC (and also how to remove it. 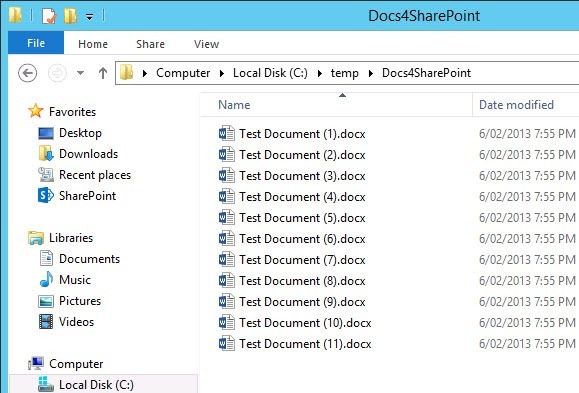 Please refer to this article for how to retrieve more information for a assembly (DLL) using PowerShell including the assembly name, version, culture and public key token. If you haven’t had the opportunity to see how OnePlaceMail has been making SharePoint users grin from ear-to-ear then I have great news. In addition to the awesome resources available on the OnePlaceMail website, the OnePlaceMail Team are now running free webinars to help you get the most out of your investment in SharePoint and most importantly get your users on side by making SharePoint a joy to use from the desktop. Don’t miss out, register now for the free webinar.